Abu Dhabi’s Yas Island is one of the world’s fastest growing leisure and entertainment destinations. And Miral is its ‘creator of destinations’. 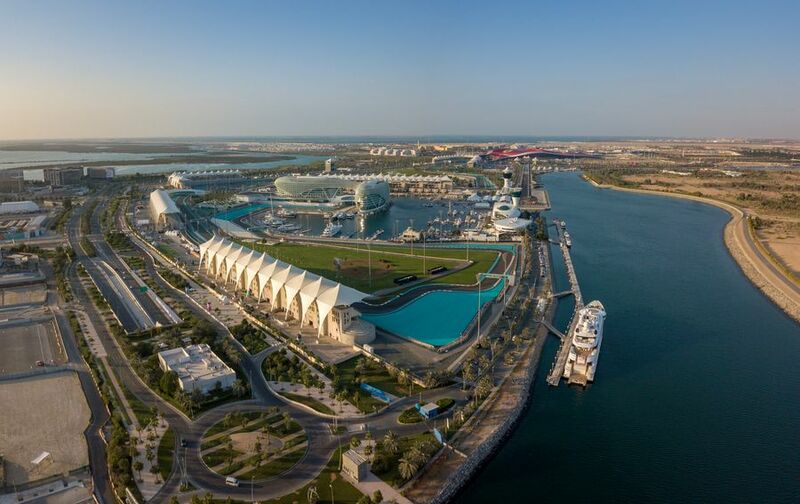 With a portfolio of attractions that includes award-winning theme park attractions and world-class leisure and hospitality offerings, AbuDhabi’s Miral is attracting an increasing number of visitors annually to Yas Island. 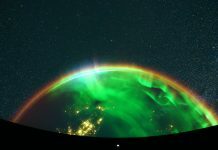 It is also positioning itself to draw tourists from across Europe, with a significant rise in numbers from the United Kingdom, Germany and Russia. 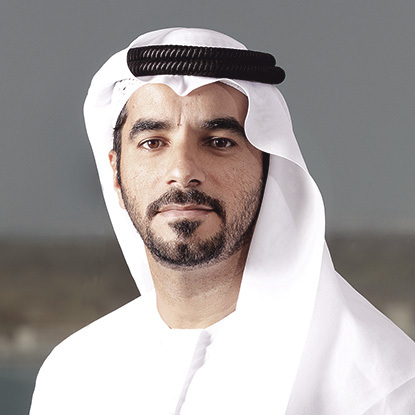 Mohamed Abdalla Al Zaabi, CEO of Miral, is responsible for the promotion and development of the island and its attractions, and is building innovatively on a multi-staged development that begun in 2006. 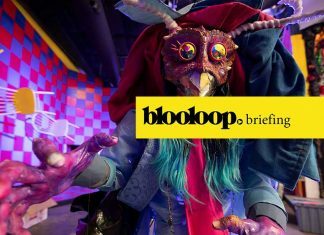 Al Zaabi, who received the Visionary CEO of the Year Award at The CEO Middle East Awards last year, spoke to Blooloop about the island, the shape it is taking as a destination under his stewardship, and SeaWorld Abu Dhabi, due to open in 2022. The Abu Dhabi Economic Vision 2030 highlights tourism as one of the 12 sectors prioritised for economic growth and diversification. Tourism numbers in the UAE are rising rapidly. Notably, Abu Dhabi recorded a recent 9.8% year-on-year rise in visitor numbers. Under Al Zaabi’s stewardship, Miral is a significant element of this growth, drawing visitors in droves with projects such as Ferrari World, Yas Waterworld, and now Abu Dhabi’s first indoor theme park, Warner Bros. World. 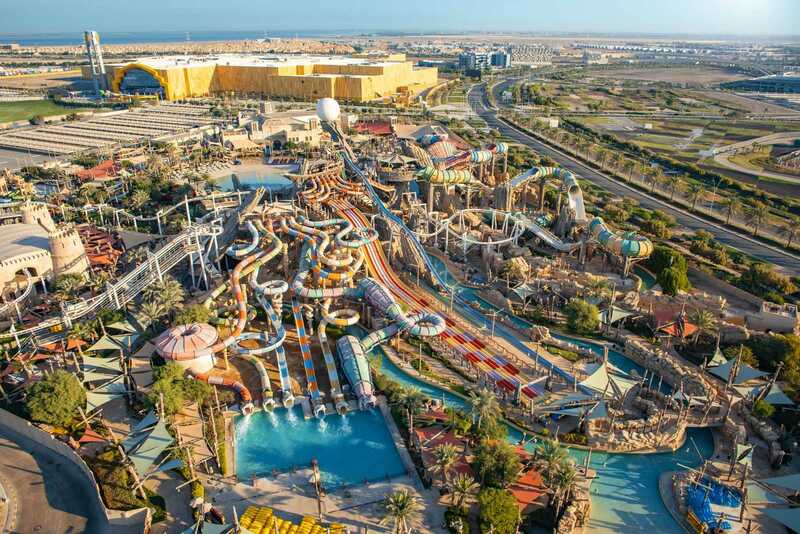 Worth around $1bn (AED3.67bn) the new park comprises 29 state-of-the-art rides, interactive family-friendly attractions and unique live entertainment. 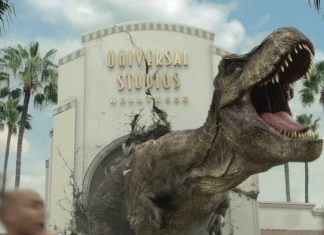 These are sited in six immersive themed ‘worlds’, Warner Bros Plaza, Gotham City, Metropolis, Cartoon Junction, Bedrock, and Dynamite Gulch – as well as retail and F&B offerings. 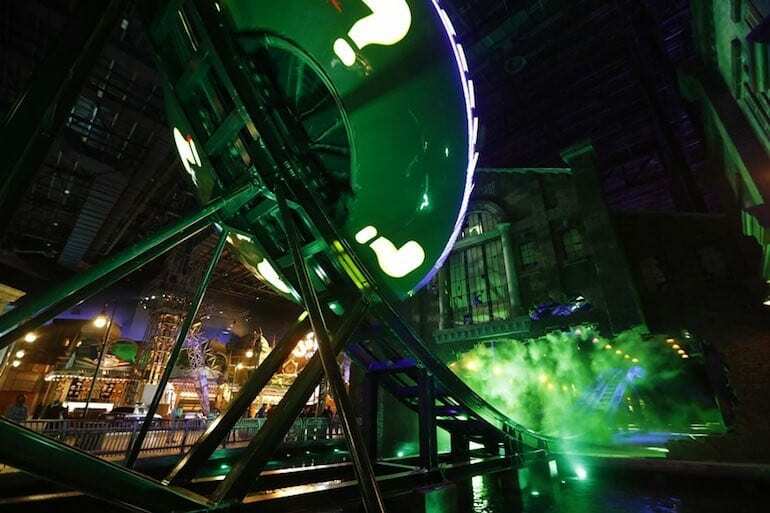 Rides include The Riddler Revolution, and Batman: Knight Flight, which allows guests to experience flying in a Batwing vehicle. Al Zaabi says: “This is what the business is all about. We came through as a team. And we delivered what I consider to be one of the most wonderful attractions in our region; whether you’re from the UAE, or you’ve traveled from Russia or the US. The park is attracting tourists from India, China, Saudi Arabia, Russia and Germany. 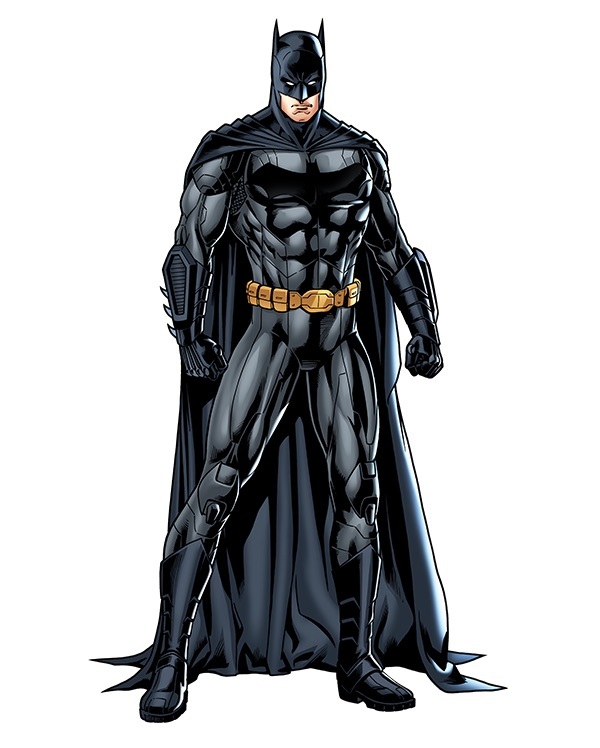 “Initially, we had 70 per cent residents and 30 per cent tourists visiting Warner Bros.; while now it is more like a 60 – 40 division, and we expect this to continue to change,” he says. Now, he expands on this, saying: “Everyone thought the decision to open in the height of summer was mad: absolutely everyone advised against it. Despite this, the opening went smoothly, as did the subsequent weeks and months. The attraction’s success exceeded all expectations from the start. 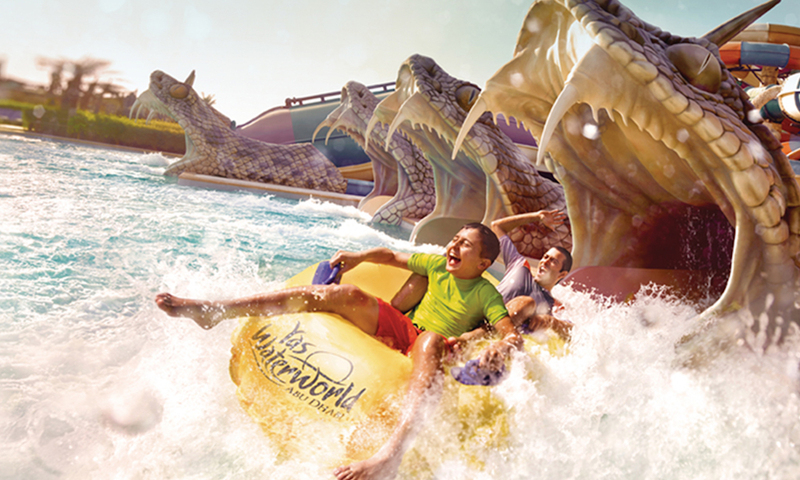 “We introduced a 5D CineSplash attraction to Yas Waterworld,” Al Zaabi says. 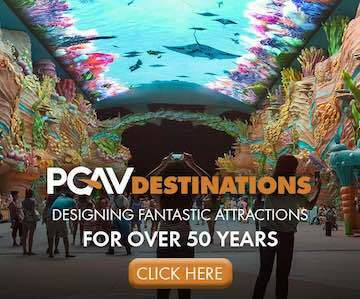 The new attraction uses special effects to tell a story inspired by the UAE’s pearl-diving past. There will be vibrating seats, spraying and ‘exploding’ bursts of water, ground fog, with wind and motion effects. There will be a theatre that is gradually filled with water. This will mean that guests are partially immersed, both in the story unfolding before them, and in the more literal sense. 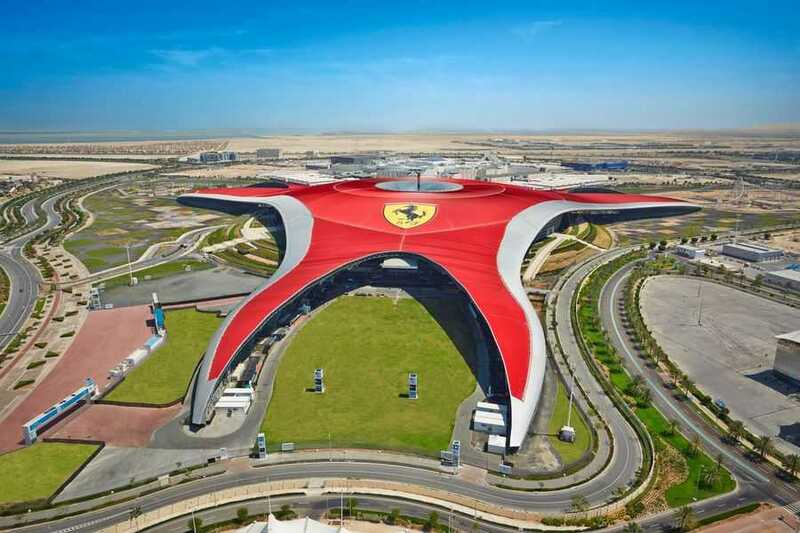 Miral has invested around $190m (AED700m) in Ferrari World over the past four years; two new rides will be added this year. 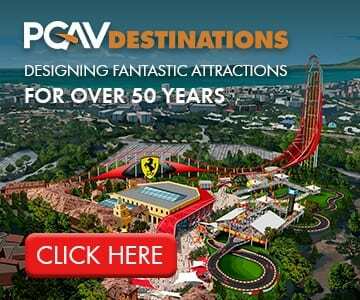 The addition will include Mission Ferrari – an indoor/outdoor SFX roller coaster with two 3D movie screens on the indoor section. A’l Bahar, a dedicated fitness and leisure space, adding a new beachfront community space to the high-end tourism offering, is sited at the Corniche, and also opened last year. Already surpassing expectations, it comprises basketball and beach volleyball courts, football pitches and an outdoor gym. 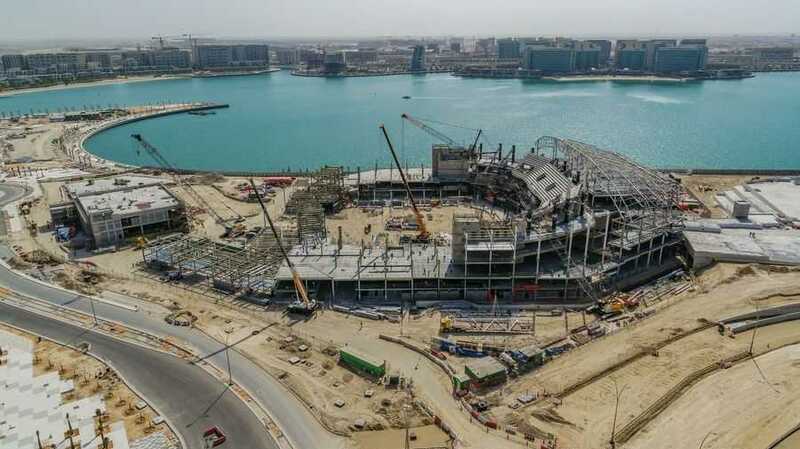 Additionally, there will also be a children’s play area, an inflatable floating structure and a dedicated space for concerts and events as well as a promenade and food outlets, and spans 80,000 square metres. As Miral continues to develop Yas Island’s portfolio of family-entertainment, leisure and business offerings, development plans for the south end of the island include Yas Bay. Yas Bay is Yas Island’s upcoming vibrant waterfront community to live, work and play. Once complete, Yas Bay will be home to Abu Dhabi’s newest unique experiences. It will transform the southern end of Yas Island and contribe towards Miral’s ambition of making it one of the top global destinations for entertainment and leisure. 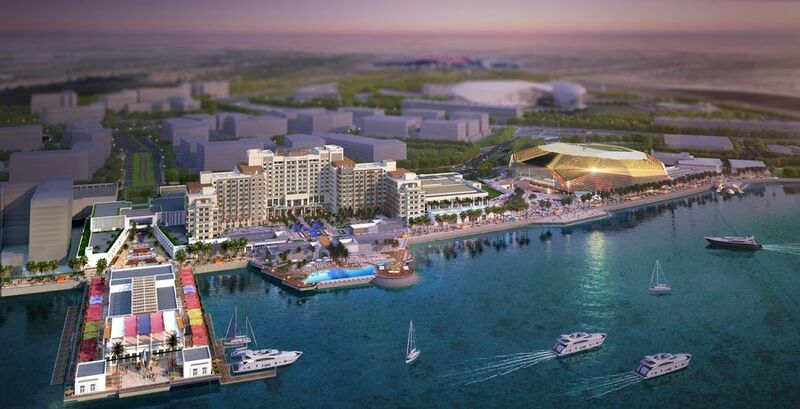 Adjacent to Yas Waterfront, the island’s new leisure and entertainment district, and a media zone, Yas Bay will widen the island’s scope from an entertainment and leisure destination to a business and urban island residential community. The development also includes a five star, 641 room hotel resort on a 3 km stretch of the waterfront. It will also feature a conference centre, infinity pool and plethora of dining outlets. 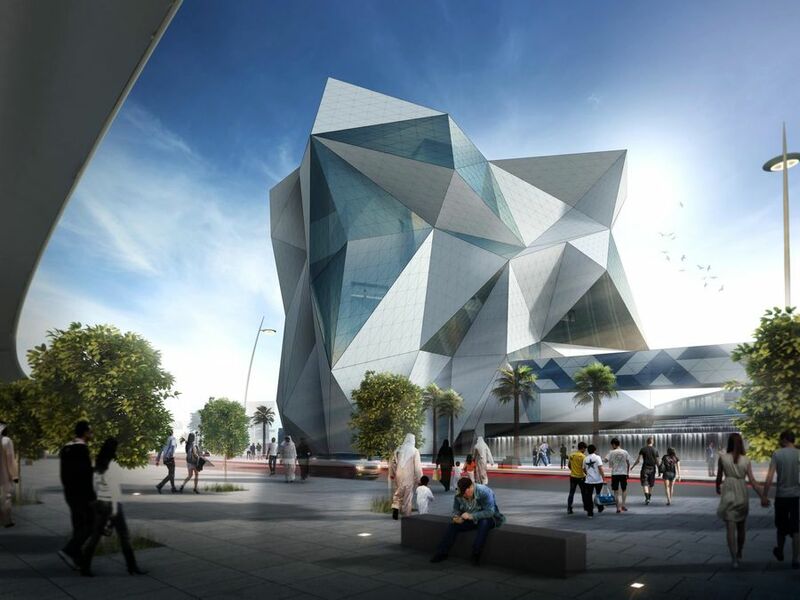 Yas Arena, with a capacity of 18,000 seats will host events and spectacles in a temperature controlled environment. Construction is progressing, with the roof truss now in place. Chairman of Miral, Mohamed Khalifa Al Mubarak and Mohamed Abdalla Al Zaabi marked the occasion by signing the truss before it was lifted into place. According to Miral, among other energy and water-efficient systems incorporated in the development, the arena’s roof has a unique self-shading illuminated façade. This will provide the venue with adequate daylight, while insulating heat and reducing overall energy consumption. A design of the proposed PRT system released in 2016. From 2020, the first phase of The SkyTran PRT system, featuring four-person air-conditioned transit pods will be operational, travelling point-to-point along magnetic lines above traffic, connecting the theme parks rapidly and effortlessly. 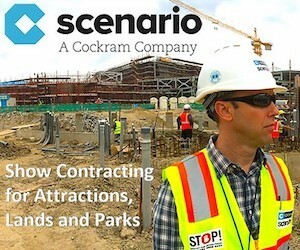 Future phases of the project will link further attractions, hotels, and the airport. Miral’s vision is to transform Yas Island into a globally recognised, immersive, and wall-less destination; increasing annual footfall to 48 million visitors by 2022. Part of that vision’s realisation includes the introduction of ‘Yas ID’ through the adoption of Microsoft’s Azure Identity. It is a unique single login solution where predictive intelligence tools enable the delivery of high-value customer interaction and the personalisation of content through real-time dashboards. Al Zaabi says: “The goal is to allow visitors to plan their journey before they arrive, tailor their experiences, and to revisit their memories as they leave Yas Island. Microsoft Azure is a continuation of Miral’s extensive digital strategy and was launched in November 2017. It has the ultimate aim of delivering a wall-less resort vision and a fully connected experience for visitors. 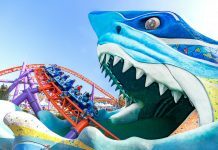 SeaWorld Abu Dhabi is on track for 2022; Miral having partnered with SeaWorld Entertainment at the end of 2016. It is a project close to Al Zaabi’s heart, where conservation and animal welfare will be key; his convictions have helped shape the attraction and its focus. 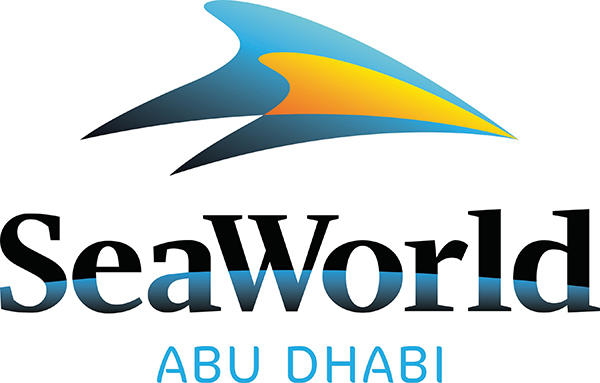 He says: “SeaWorld Abu Dhabi will be the first SeaWorld without orcas; a major part will be devoted to the UAE’s first dedicated marine life research, rescue, and rehabilitation centre. There will also be resources for the care and conservation of local marine life, including the dugong. SeaWorld Abu Dhabi will feature up-close animal experiences, marine-themed attractions and a world-class aquarium. They will be showcasing cutting-edge visitor engagement technology. This technology will both educate on ocean conservation, as well as entertain. CLYMB, a $100m indoor extreme sports centre in a futuristic building, due to open this year, features the world’s tallest indoor climbing wall, biggest vertical recirculating wind tunnel and, at a diameter of 32ft (9.75m), the world’s widest flight chamber. The climbing walls will be in three sections, for beginners, intermediate level climbers, and experts. Will he be trying out CLYMB’s skydiving chamber? Images kind courtesy of Miral and Mohamed Abdalla Al Zaabi..